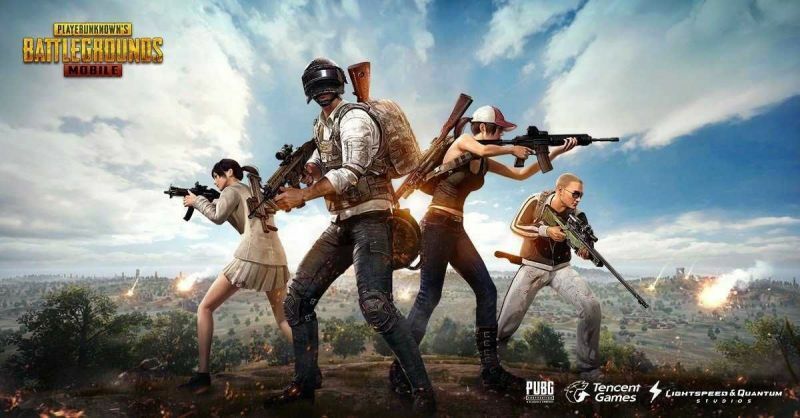 The appearance of character and outfits are usually ignored by the PUBG players. But if you narrow it down, it will give you a slight competitive advantage. And when you are getting any advantage for free then why not take your time to understand the simple mechanism. In this article, I’ll explain, how the appearance of your character and outfits can give you a slight edge over your enemies. Most of the gamers think that body type is a myth in the game. Many of the gamers choose a male character because they do not want to pick female character being a male. Some males choose female because they like to disguise themselves in the female. But the truth is, the female character can give you a competitive advantage over the male character. Wondering how? Female characters are slightly harder to detect over the distance, even though the hitboxes for both male and female characters are the same in the game. Colour also plays a key role in the game depending on the map. It is recommended that you choose the darker body colour for Erangel and pick the lightest colour for Vikendi and Miramar. Darker color is hard to detect when you are lying in the grass. All the three maps, Erangel, Miramar, Sanhok and Vikendi have totally different. So, picking your outfit according to the map is necessary. I understand you like some particular outfit and you want to wear it on every map you play. But here is a tip that you might want to hear and reconsider your choice. Erangel – In this map, it is recommended that you go with a medium dark to dark outfits. Mandarin clothes or blue jeans will be great. But no flashy suits or outfits. Darker outfits will make it hard for your opponents to detect you while in are in the grass. And you know the environment of Erangel already! Miramar – All the yellow or light yellow outfits are perfect for Miramar. Or, anything that can match with the color of the desert maybe? Sanhok – It is the most colorful map in the game and your best map to wear colorful clothes if you are desperate to show off those flashy clothes! However, it is recommended that you go with green colored clothes only to get a competitive advantage.